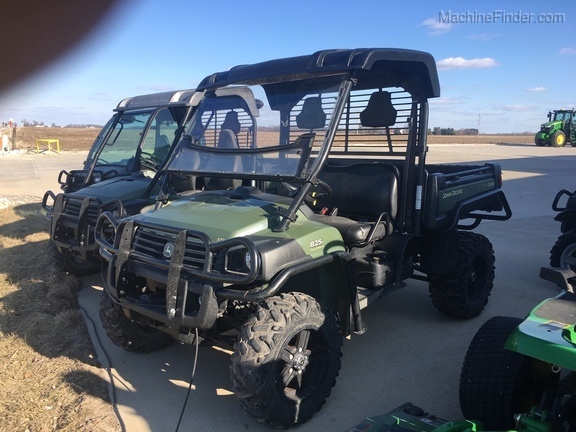 Serving Jacksonville, Winchester, Pittsfield, and Perry, IL and the surrounding areas. 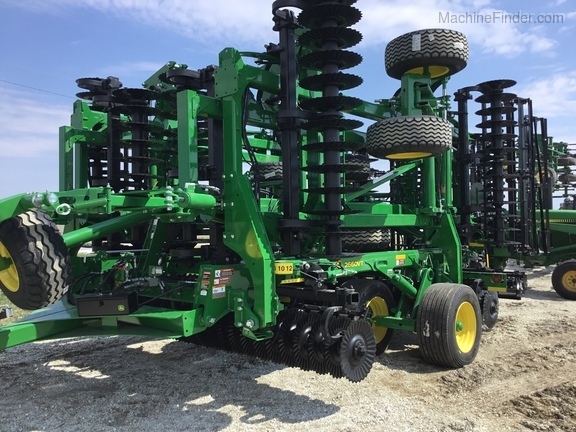 Precision Ag Technology is changing the farming industry and only John Deere can seamlessly connect you, your equipment, and the insights you need to give you a working advantage. 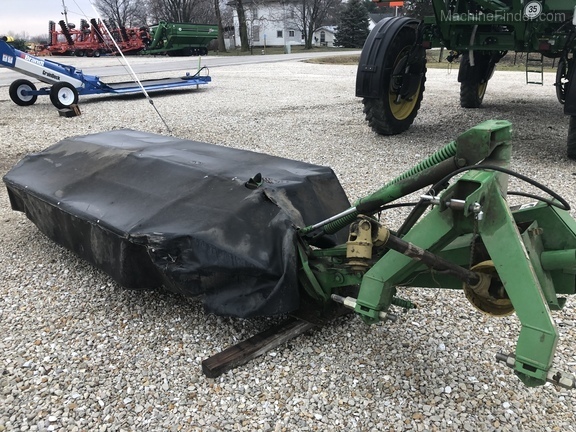 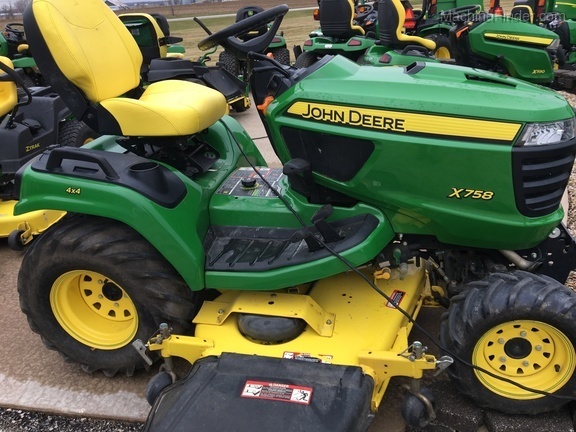 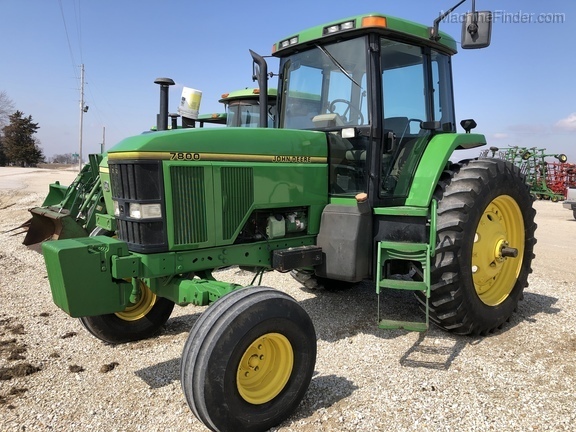 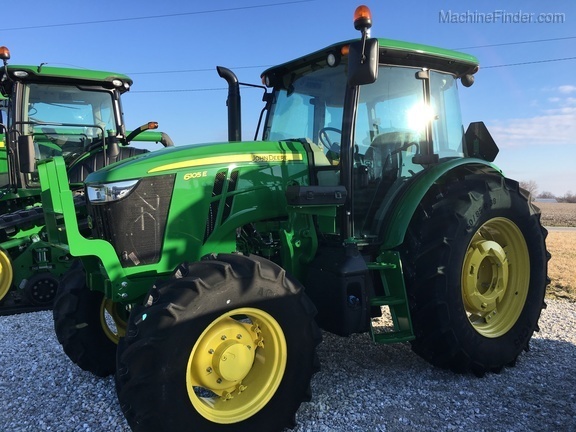 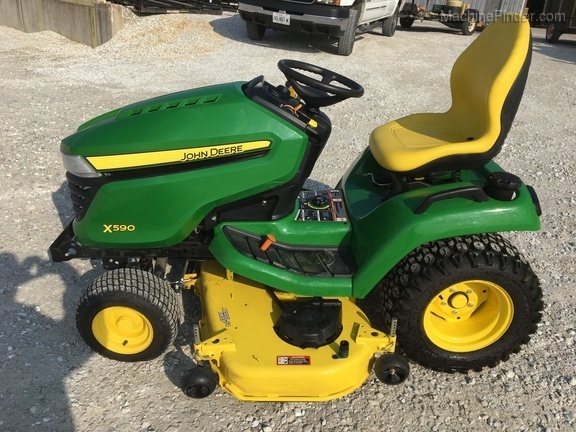 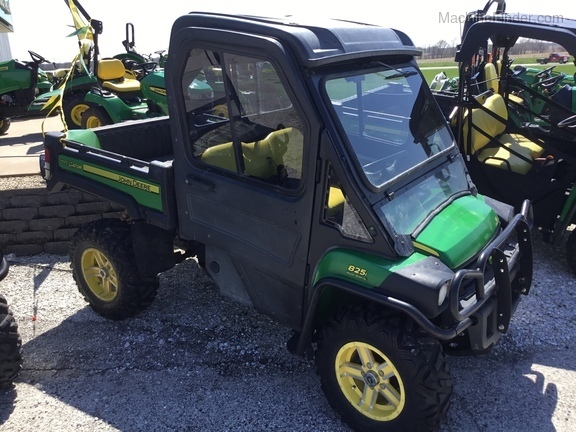 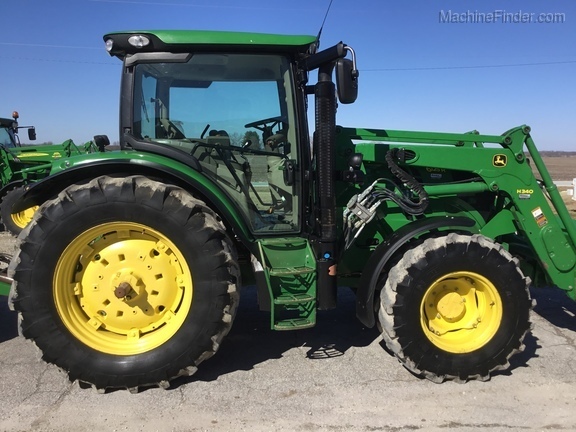 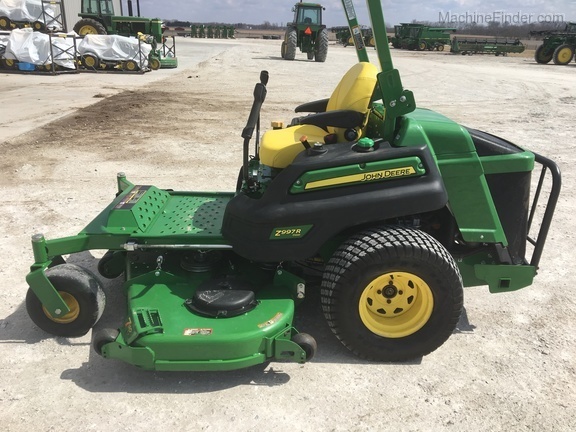 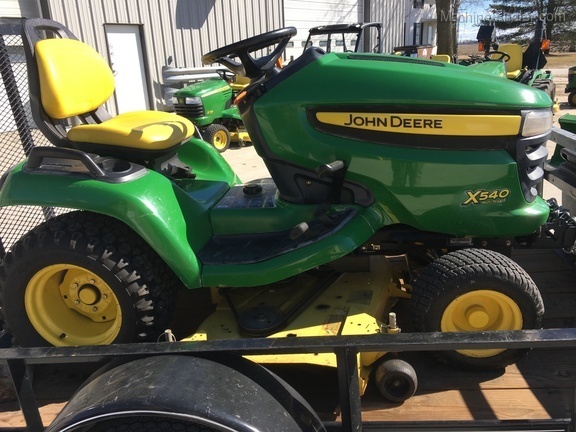 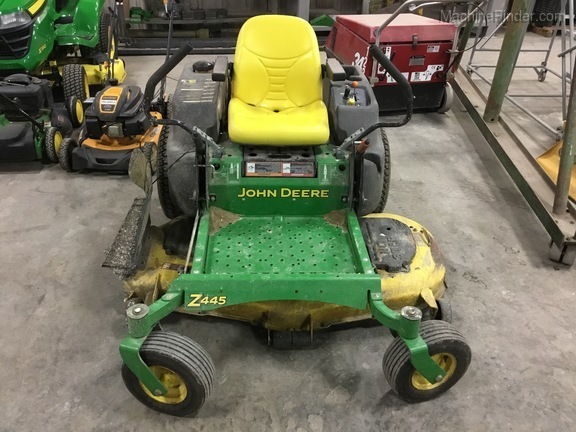 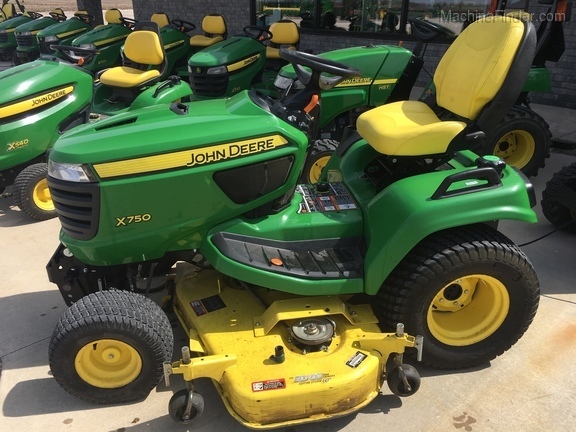 We’re your home for all new and used John Deere ag, lawn and garden equipment, parts and service, and John Deere clothing & toys, serving Jacksonville, Winchester, Pittsfield, and Perry, IL and the surrounding areas! 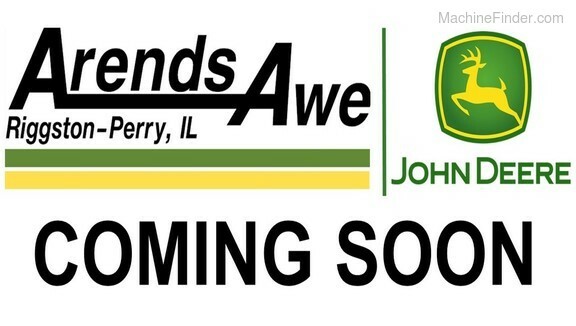 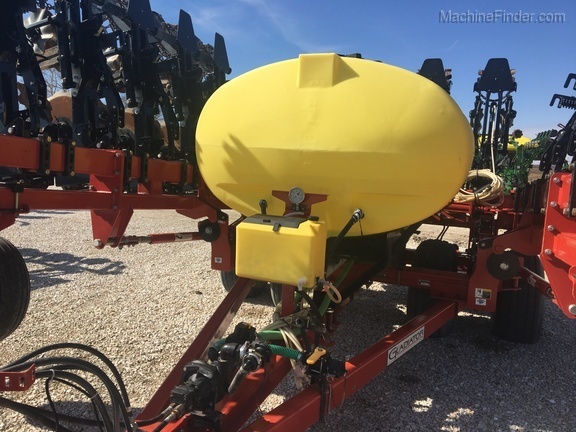 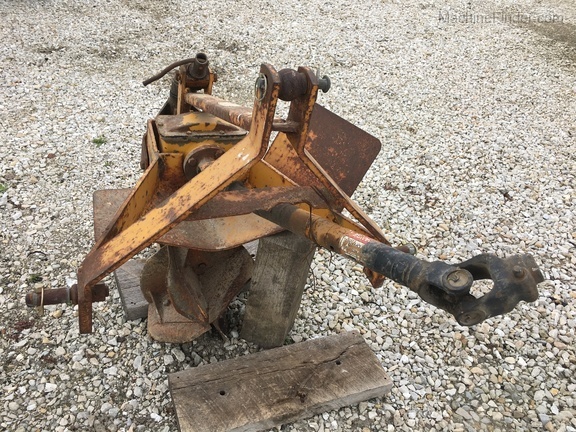 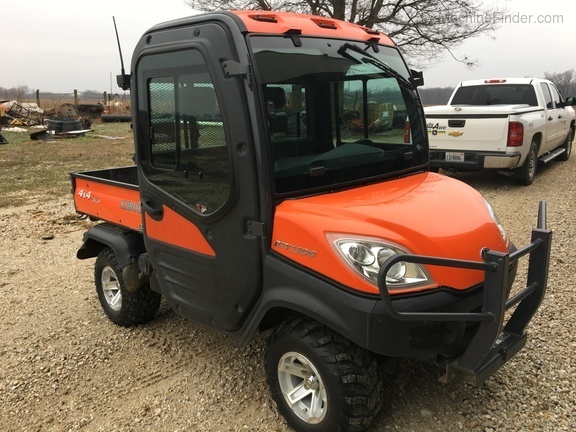 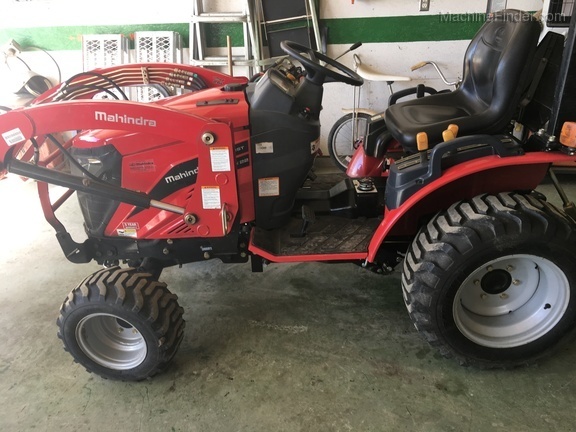 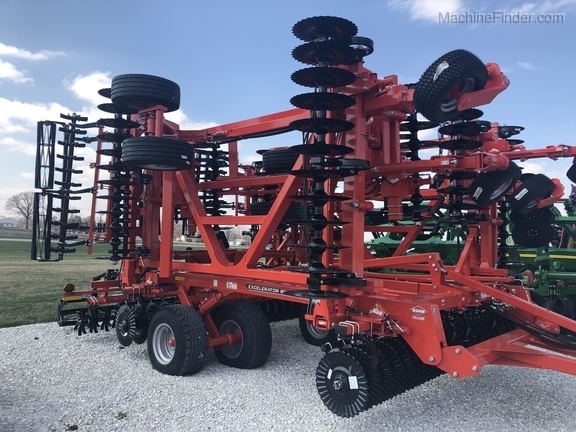 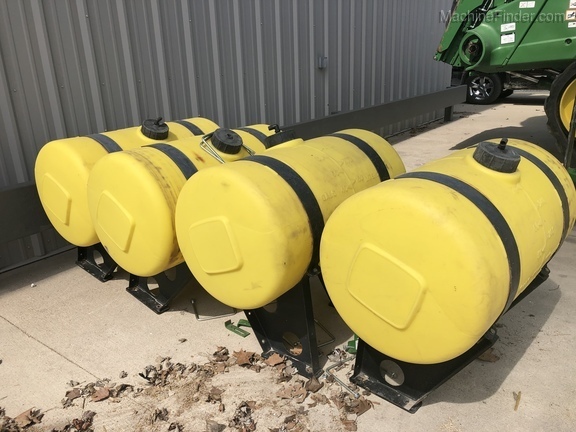 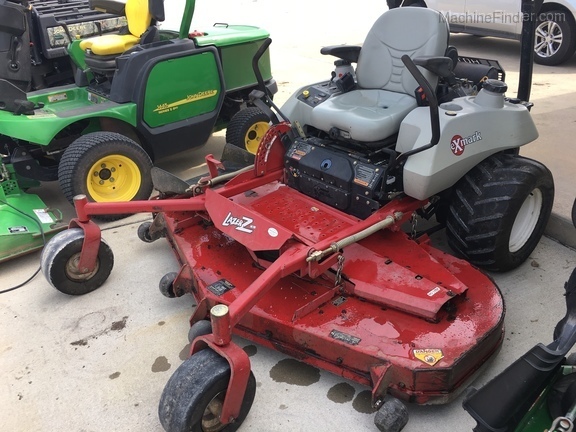 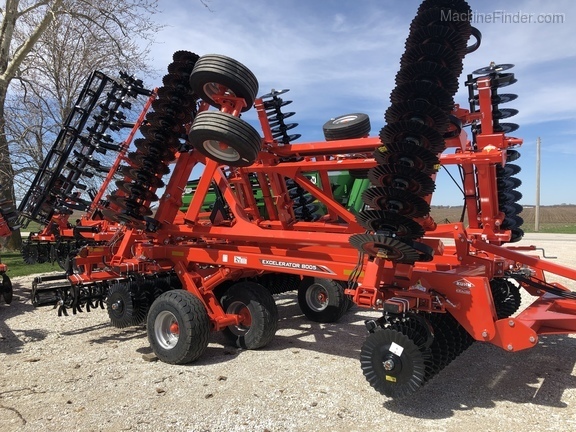 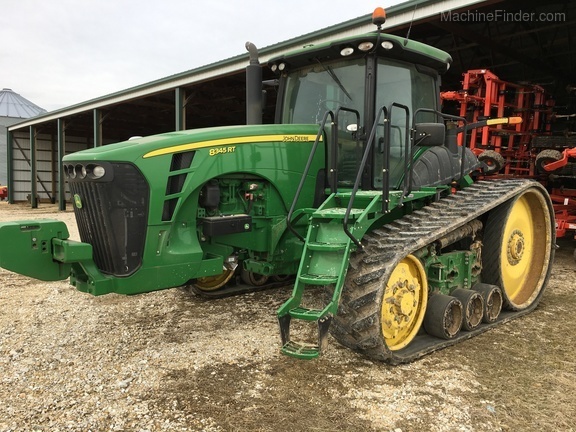 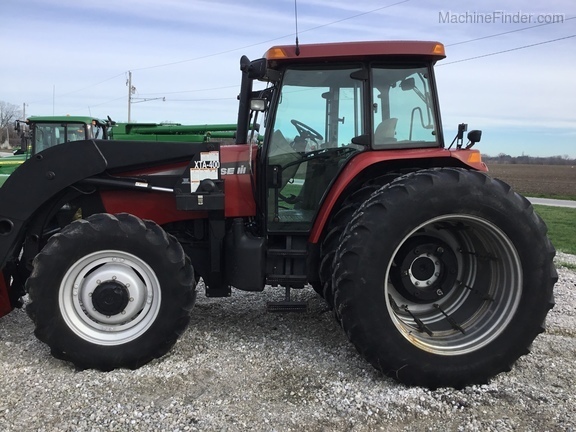 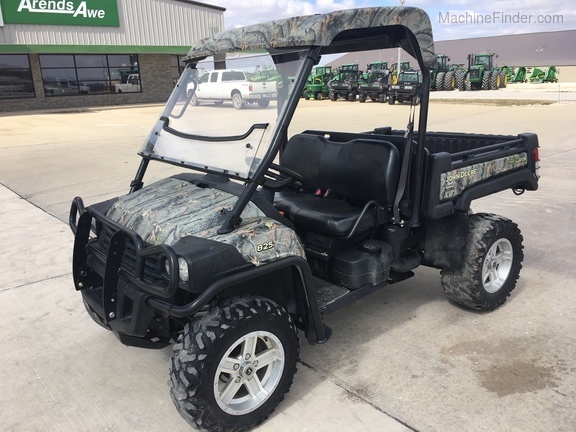 Located in west central Illinois, Arends-Awe, Inc. services a full-line of agricultural products--from the highest horsepower to the smallest. 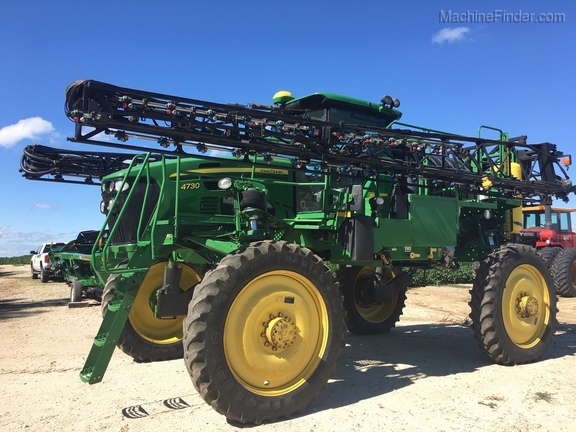 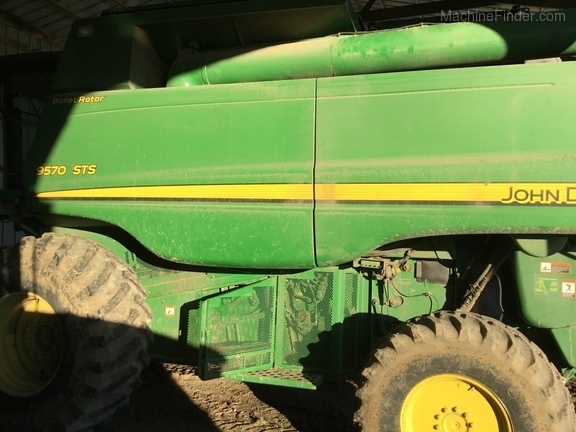 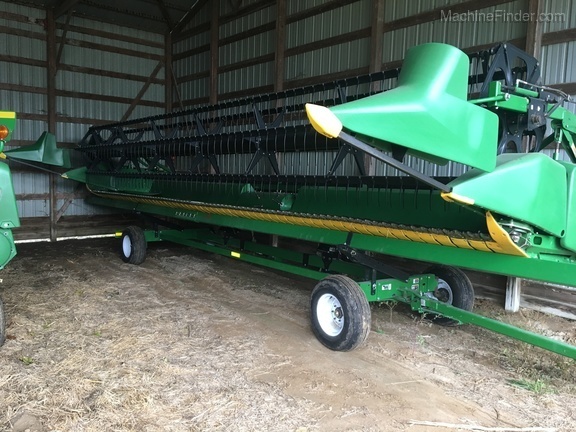 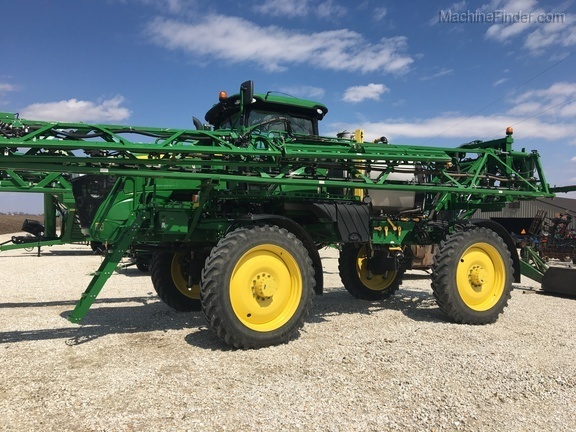 Our sales territory has a wealth of high quality corn/soybean combines and header equipment. 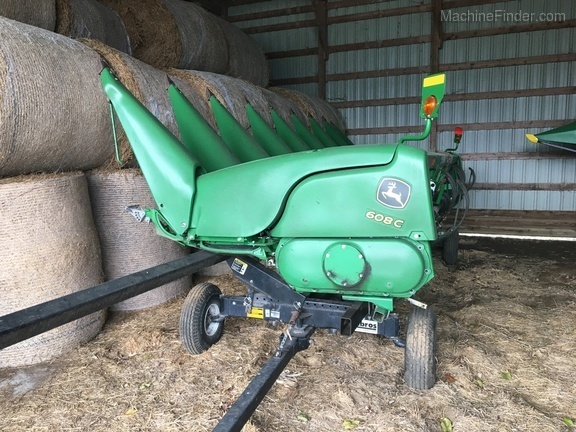 Hay production is very limited, so low acre hay/forage trade-ins are often in inventory.